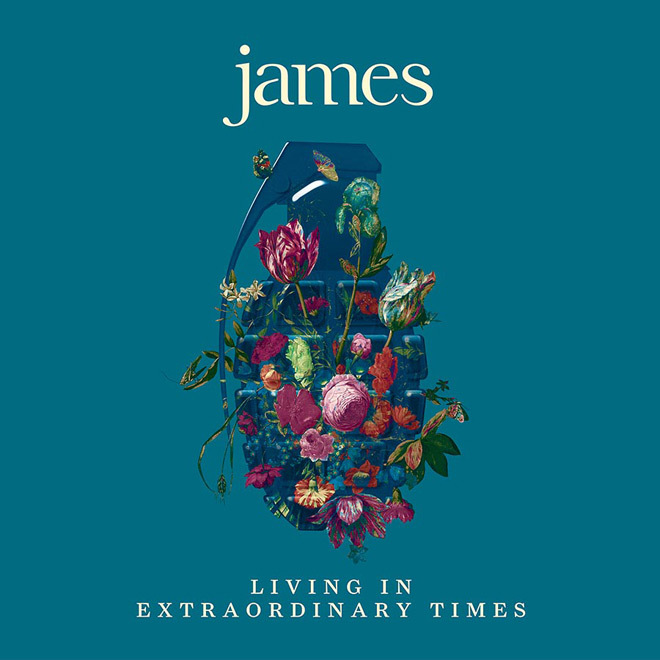 Just two years after releasing their fourteenth studio album, the English band James are back to the fore once again with another batch of compelling songs, collectively titled Living in Extraordinary Times. 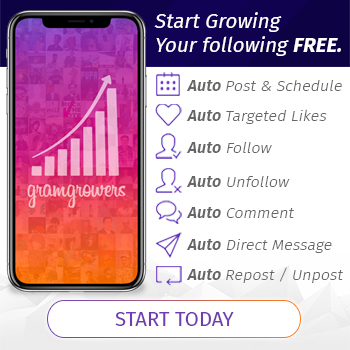 They are ready to present their newly wrought music as potent anthems for the passionate, assertive, and involved individuals—young and old—of today’s generation. Formed in 1982, in Manchester, England, James are comprised currently by Jim Glennie (bass guitar, backing vocals), Tim Booth (lead vocals), Adrian Oxaal (lead guitar), David Baynton-Power (drums), Saul Davies (rhythm guitar, acoustic guitar, violin, percussion, backing vocals), Mark Hunter (keyboards, piano), Andy Diagram (trumpet, percussion, backing vocals), and Deborah Knox-Hewson (drums, percussion, backing vocals). 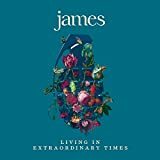 Slated for release on Friday, August 3, 2018, on BMG Records, James’ fifteenth album is a return to the band’s fuzzy and wah-wah experimentation during the mid-’90s phase of their career. Living in Extraordinary Times opens loud and big with the electrified explosion of “Hank.” At first listen, those who have been accustomed to the jangly and cutesy predisposition of James might describe the new album as unsettling. However, upon closer inspection, one should realize that buried beneath the layers of cacophonous feedback are the band’s familiar melodies. 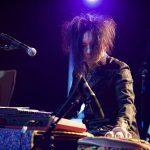 Pulsating next and oozing with bittersweet catchiness is “Coming Home (pt. 2),” which is then followed by the piano-dominated mid-tempo “Leviathan”—an album highlight that is sure to ring homely bells in the nostalgic heart of the initiated. Then, “Heads” gallops with its metronomic pulses and industrial bleeps, taking the listener to the center of the flicker-filled dance floor. James dive further into the ocean of solitude and contemplation as they swim into the sluggish surf of “Hope to Sleep,” which is only apt, considering the theme of the song itself. The next track, “Better than That,” then wakes the listener up with its upbeat glow and syncopated pleasure—a touch of modern Indie Rock and a hark to classic Indie Pop—think of a combo of The Bravery (“An Honest Mistake”), No Devotion (“Permanent Sunlight”), and New Order (“Krafty”). The sonic energy flaws into the ensuing “Mask,” another stomper and future favorite. Another night-driving-worthy beat comes next in the form of the Synthpop-flavored “What’s It All About?”—yet another dead ringer of the band’s fellow Post-Punk Mancunians. Finally, James wrap up their latest oeuvre seamlessly with the piano ballad “Backward Glances,” which exudes a whiff of the band’s glorious past—a perfect homage to their 36-year-old enduring and prolific career. James have long proven their resilience, asserting their sense of style and displaying their willingness to reinvent themselves whenever the times call for it. However, no matter how many musical revolutions they have weathered in the past decades, the music of James has long achieved its distinctive character. Living in Extraordinary Times is yet another living proof of that they are attuned with the current state of the world issues and open to new sounds associated with Alternative music but remains grounded in James’s good ol’ trademark musicality. 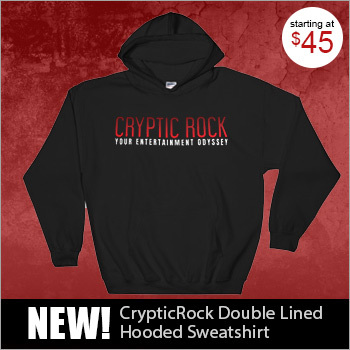 CrypticRock gives Living in Extraordinary Times 4 out of 5 stars.